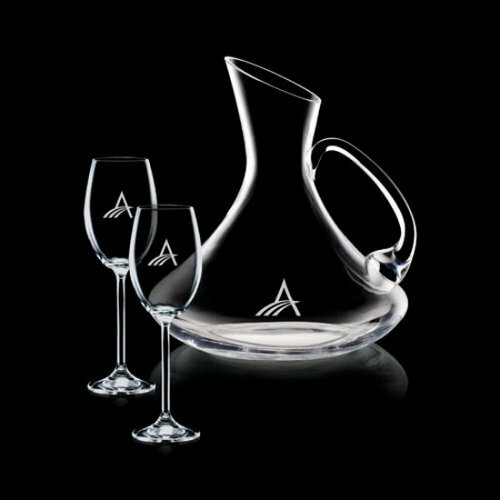 Perfect for decanting Red Wines. The large capacity and shape have been specially designed to ensure maximum breathing area for a full bottle of wine. 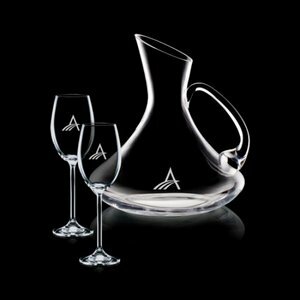 The shape is also designed to ensure that sediment remains in the decanter while pouring. Availble with Setup Charges apply.